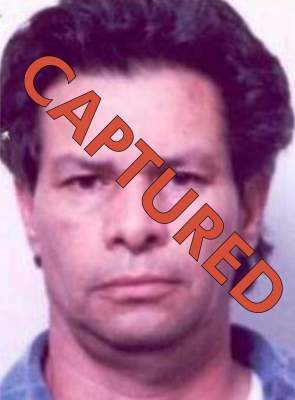 SANTA ANA – A man on the Orange County District Attorney’s Office (OCDA) Most Wanted List was arrested and extradited from Mexico after he fled during the middle of a jury trial for committing lewd acts with a child in 1991. Henry Arthur Quinones, 75, was convicted by a jury on Sept. 9, 1991, of 26 felony counts of committing lewd acts upon a child under the age of 14, in his absence. He is scheduled to be sentenced on May 8, 2015, at 9:00 a.m. in Department C-5, Central Justice Center, Santa Ana.